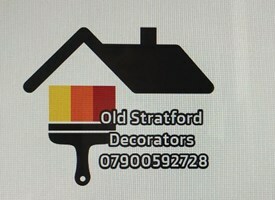 I have been a reliable painter and decorator for 38 years and have had my own company for 6 years now. I cover all aspects of the trade including wallpapers, wide vinyl, painting, filing, rubbing down. I have clean driving licence, my own tools and take pride in my work, reliable and willing to travel, I have worked for various massive companies and hotel chains like Travelodge over the years. I complete jobs to the highest standard and have hung specialist papers, painted everything from Commercial to Domestic no job is too small. Milton Keynes, Bedford, Northampton, Buckinghamshire. Will be prepared to travel further for bigger jobs and commercial.